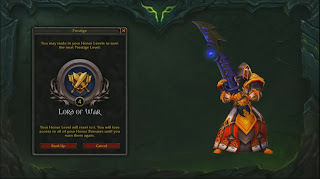 It has been a rather public rumor for a while now that major changes would be implemented to the gear system in WOW's upcoming Legion expansion, namely that everything would be simplified, as the line between PvP and PvE gear would disappear and all gear would work the same way in PvE as it does in PvP. Indeed, while the concept itself is simple and straightforward, few details were known about its implementation. The other day though, WOW senior game designer Brian Horlinka came forth, offering up some much needed explanations. According to him, the gear system is one of the game's central elements, because through it, players are rewarded for their in-game efforts, as they are granted the ability to make their characters stronger. As such, it does indeed make perfect sense for the gear system to be streamlined and simplified. Through these changes, Blizzard are aiming to improve the PvP experience, doing away with a system Horlinka has billed "needlessly complicated". This way, players will be able to pick up items playing any part of the game, items which will then be similarly useful everywhere else. There will be no special item levels or PvP-specific stats. It's all nice and straightforward indeed, but how exactly will the new gear system reconcile the radically different goals of PvP and PvE play? According to Horlinka, the answer to that question is to shrink the gear-specific power-gap in PvP. 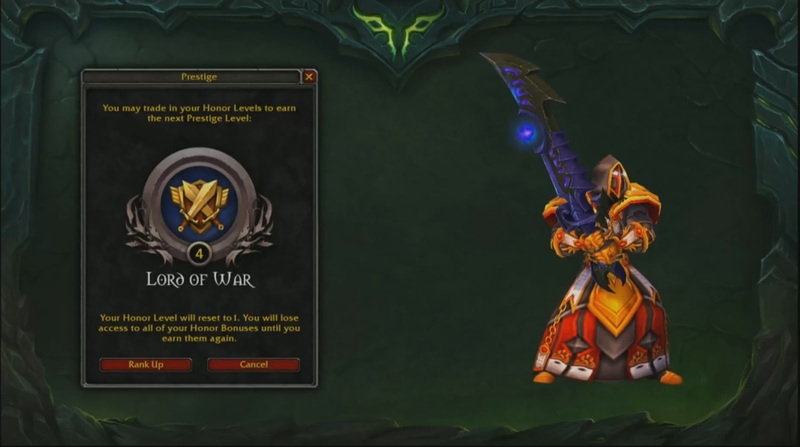 Several other options had been considered, including doing away with gear completely in PvP, but eventually the above-said solution was implemented. What this means in practical terms is that player stats would be set automatically and they would then be improved based on one's average gear-level. This way, stats wouldn't come directly from gear, but gear quality would remain a significant-enough factor. Coupled with this mechanic, the PvP currency/vendors system has been eliminated as well. Gear-pieces will be awarded directly through PvP victories. There will be guaranteed items, with a level increased according to the character's bracket-rating. The randomness of the gear awarding process shall be alleviated by systems that reduce the likelihood of the same piece showing up twice. At the end of the day, everything adds up fine in regards to the new gear system...how it'll all work out in practice remains to be seen though. Tasked with Dota2 Forum maintenance, Philip Thalberg has been a GosuTeam member since 2004.